After SSC students are done with their secondary school examinations, they face the daunting task of choosing what kind of career they want. For a teenager, quitepossible the weight of deciding the future of one’s life can be a bit overwhelming and one which they don’t fully understand. That is where the role of parents becomes even more important for they have to prepare their child for the future and must take one of the biggest decisions of their lives. The majority of students in India largely choose either science of commerce courses.While science remains the most popular stream among students, commerce also provides the students with a multitude of career options after graduation and a number of courses to choose from right at the graduation level. Taking up commerce gives you the option of opting for art courses later in their career based on what they choose to pursue. Commerce as a stream provides a huge array of career choices and options for young people to choose from and build their successful careers. Commerce is just like the science stream, gives you the option of choosing to study commerce with or without mathematics as one of your main subjects. In the outside world, a qualification in mathematics can really broaden what choices you have after your HSC and even after graduation when applying for higher studies or job openings. For students in commerce courses, mathematics can be important based on what is it they are focusing on and the career path they have chosen. Some under-graduation and post-graduation courses and even job openings require you to have studied mathematics while others don’t. All of it is dependent on the type of course you are going for and the career choice you’re making. Commerce courses can pave the way for a great career and a bright future. 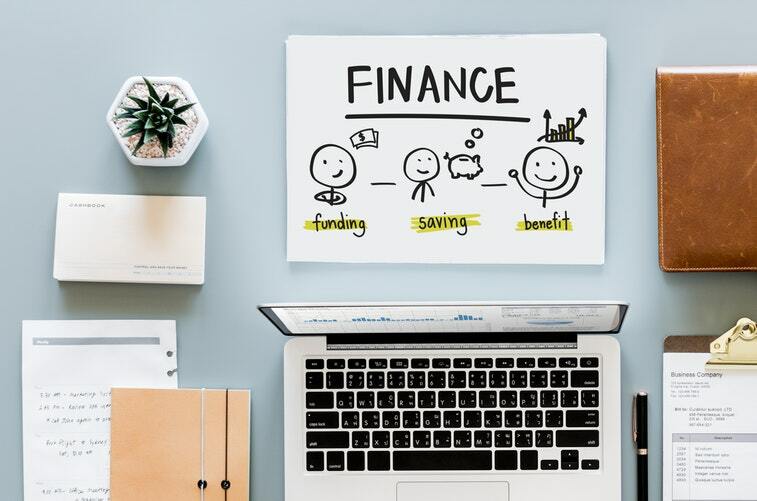 Choosing what course suits you the best and brings out your strong points can help you firmly place yourself in the world of finance and economy. Enrolling in an under-graduate commerce course will set you up on the path of success. Commerce courses prepare you for a future in the world of finance, accounting, economics and management and even help you make your place in the corporate world if you wish to do so. It thus makes sense that to give yourself the best possible edge when opting for commerce courses as the college or institution you pursue your course in can make huge difference as to the career opportunities you can get later on in your life.